Odds are, you’ll experience back pain at least once in your life – it’s estimated that 70-90% of Australians will suffer from back pain at some stage, with around 16% suffering right now. Lower back pain, or pain down your leg? The causes of back pain are many and varied. As the central pillar of your entire body, back pain can completely immobilise you – if you experience any of these problems, contact a physio for back pain as soon as possible. Lifting heavy weights, poor warm-up routines and accidents can all contribute to a back injury. If you’ve recently suffered from a back injury, we suggest getting help from a physio as soon as possible. Oftentimes, pain from a back injury can persist long after the injury. Previous back injuries that weren’t treated by a physiotherapist at the time can heal improperly. This can lead to recurring back pain years down the line, severely restricting your lifestyle and work. Have you forgotten what living pain-free feels like? You don’t have to put up with it any longer – get in touch with a physio for back pain to get on the path to recovery. In addition to relieving your pain, a physio also prevents your back pain from ever returning. We prescribe tailored treatment routines that focus on rebuilding strength in your back and shoring up the muscles surrounding it. In addition to ensuring your back heals properly, this also provides additional cushioning and support. 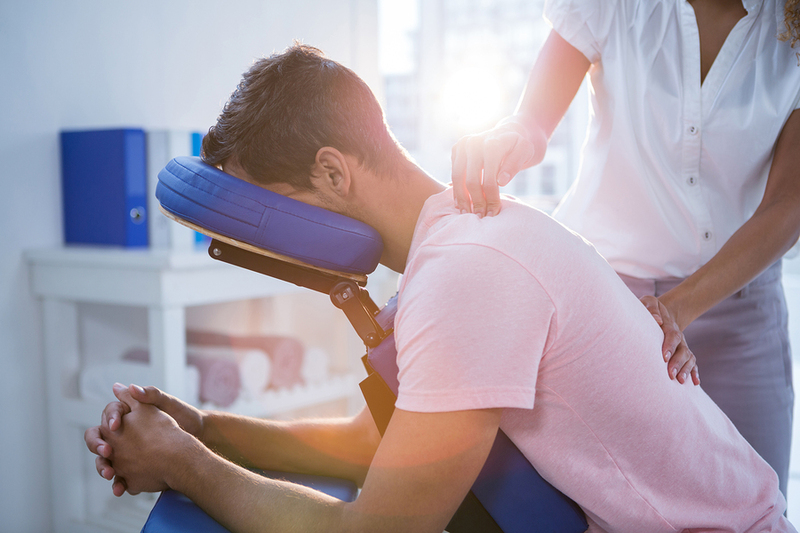 For athletes and labourers, we also look at how we can take the load off your back. We evaluate your posture and technique, and prescribe supports and tools that protect your muscles, bones and ligaments. Book an appointment and take the first step towards solving strength and sustaining your results with Physio AUS. Early and late appointments are available, so book now!